Hurry and print the new ! 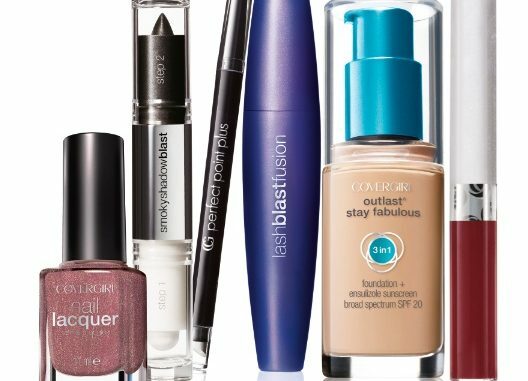 CVS is offering $5 ECB when you buy two select Covergirl products. THat makes for some free and cheap makeup! Here are a few deals you might want to check out.. Final Cost: FREE + Money Maker!